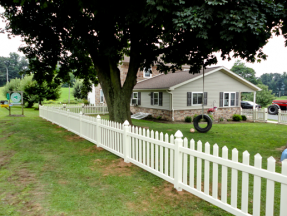 Residential fencing is an ideal choice for security and protection of your property while still being neighborly. 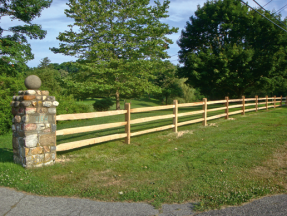 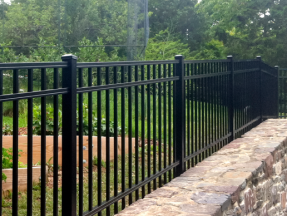 We carry a number of different types of fences that work great for residential. 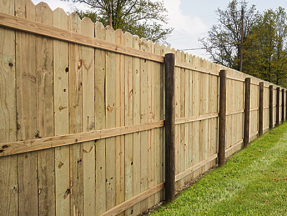 Browse our different styles below and contact us if you have any questions!